If interested in purchasing them, please contact me................. 07717 258063. 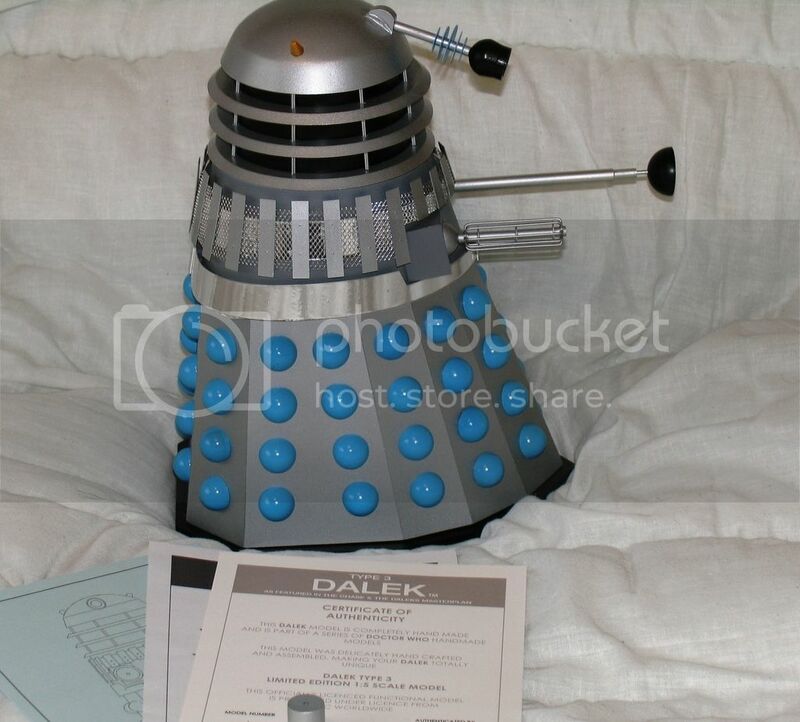 This Dalek featured in the Doctor Who TV Storys THE CHASE & THE DALEKS MASTERPLAN. the model also comes with the alternative flame thrower. 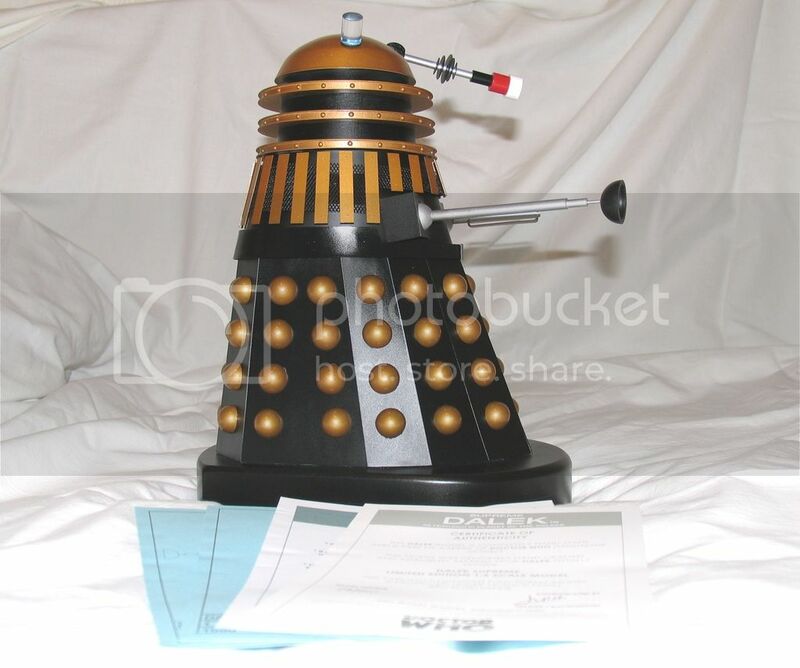 This DALEK featured in the Doctor Who TV Story PLANET OF THE DALEKS and is radically different from the regular DALEKS. All of the pictures on this page are the property of stephen in wolverhampton and may not be used or reproduced in any way without his explicit written consent.